Assisted living Mesa caregivers believe in our community’s facilities as more than comfortable environments where the elderly receive the essential quality of life they so richly deserve. Where we tend to our valued and beloved seniors, we find second chances growing among our senior living Mesa families. Many assisted living Mesa homes nationwide have partnered with area animal shelters to present wayward cats and dogs with new-found hopes for enduring love and companionship among warm-hearted seniors. 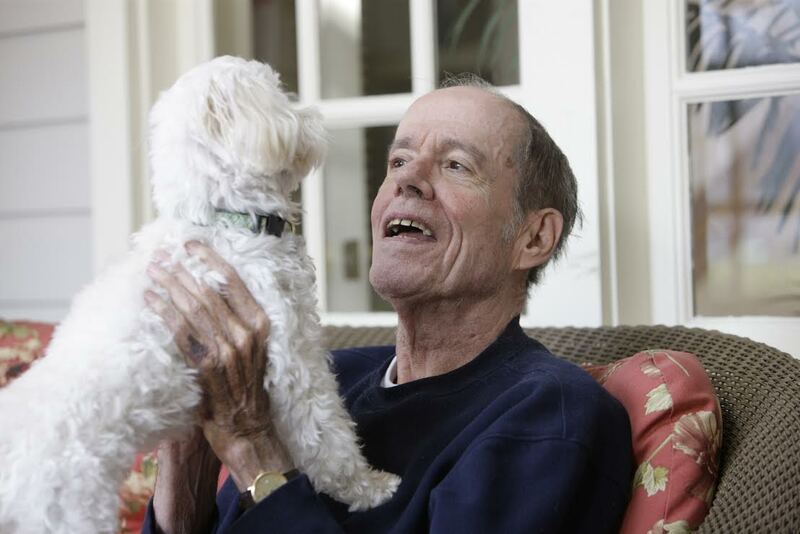 The Huffington Post recently illustrated just such pairings among the 115 residents of Washington, D.C.’s Sunrise Senior Living home, a precocious beloved beagle named Bugsy and a soothing formerly homeless cat named Nesbitt. When Bugsy curiously noses about for scraps around the ankles of amused humans or Nesbitt nestles up to residents, Sunrise truly feels like a home that warms and nurtures a true family. Could there be more fulfilling lives for these two so embraced animals among the orphaned dogs and cats on whom Americans are estimated to spend over $58 billion to adopt this year? Pets such as Bugsy and Nesbitt give so very much back in return for simple love and affection. Medical science has long since built a correlation between pet ownership and improved cardiovascular health, more satisfying social interactions and better exercise habits, among other benefits. Various homes have even adopted policies inviting new residents to bring along their own pets. It’s been a key amenity among Sunrise’s over 300 homes since the 1980s. We believe strongly in the role Arizona’s senior living Mesa homes can adopt in making a better life for abandoned animals that otherwise might never have a chance for a “forever home”. Few things are too much to ask if it means enriching the golden years of Mesa seniors. We could hardly ask for more than the chance to both brighten human lives while compassionately rescuing animals that want nothing more than to be loved.